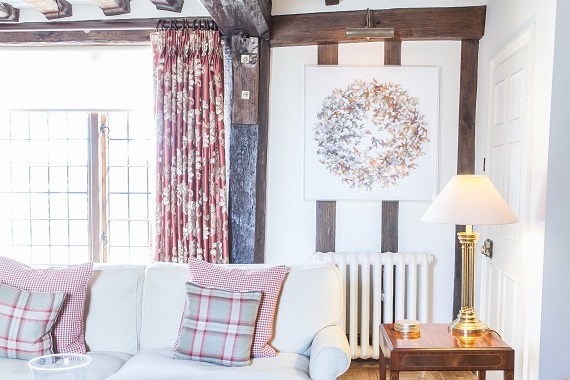 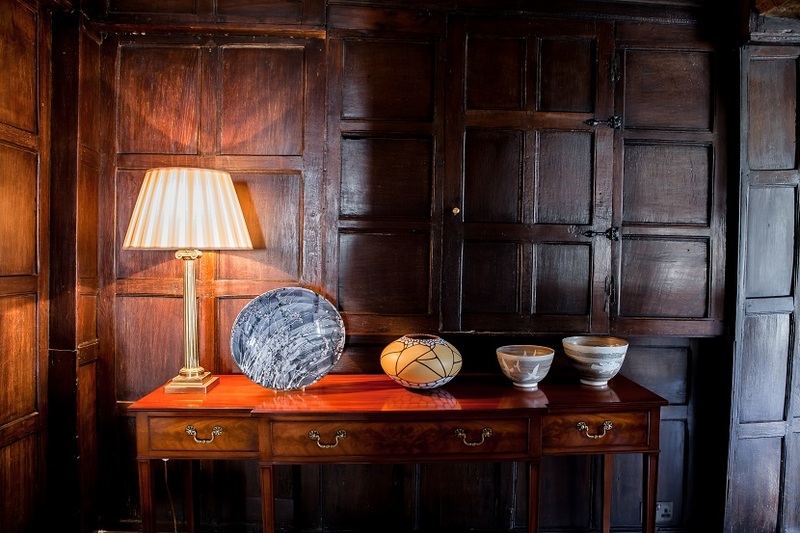 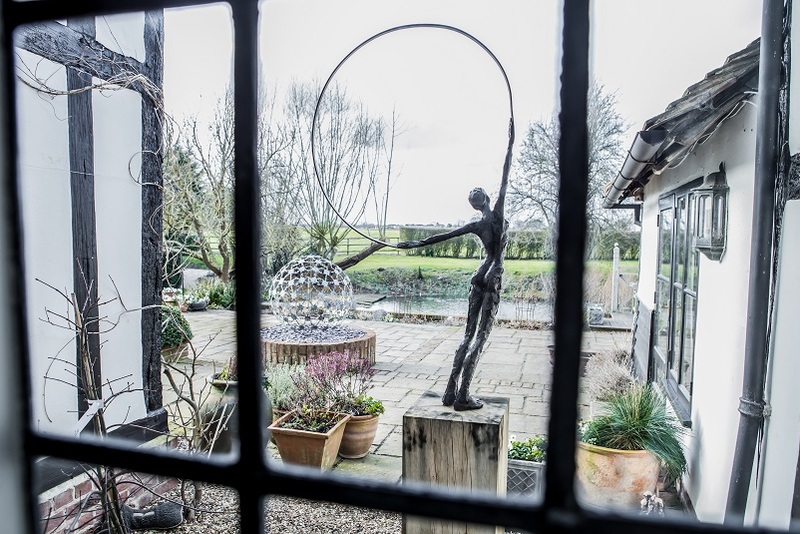 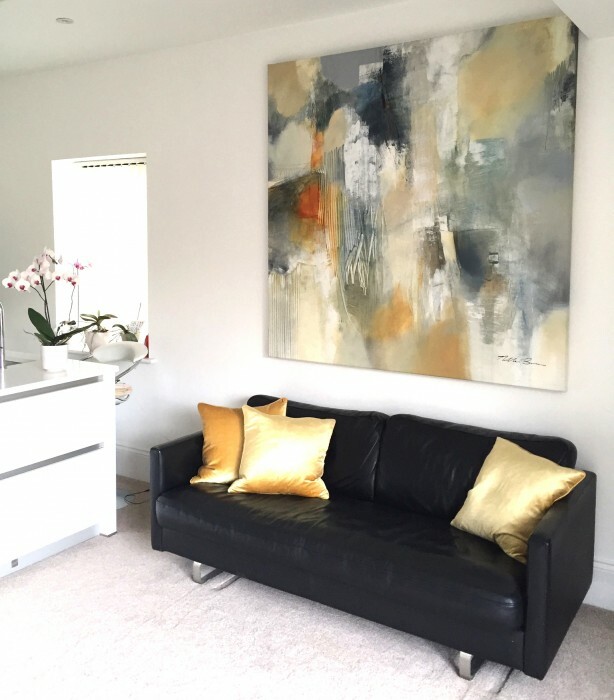 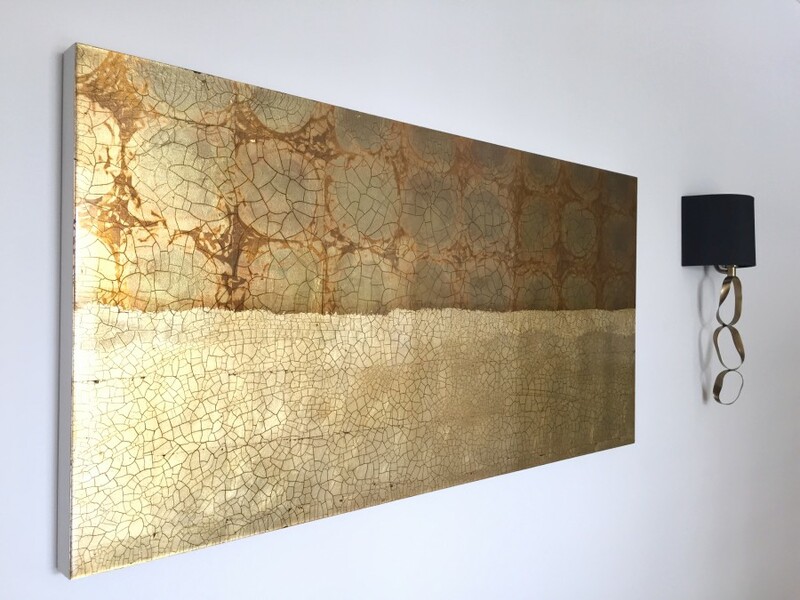 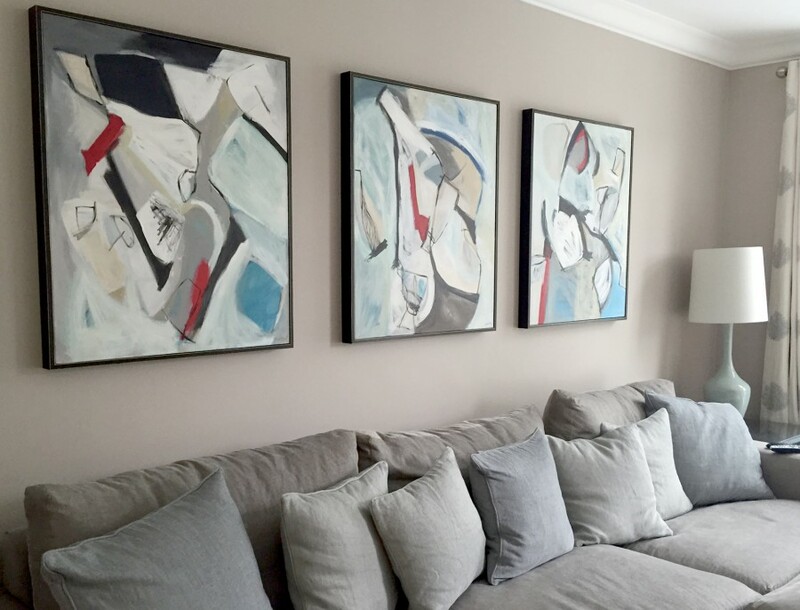 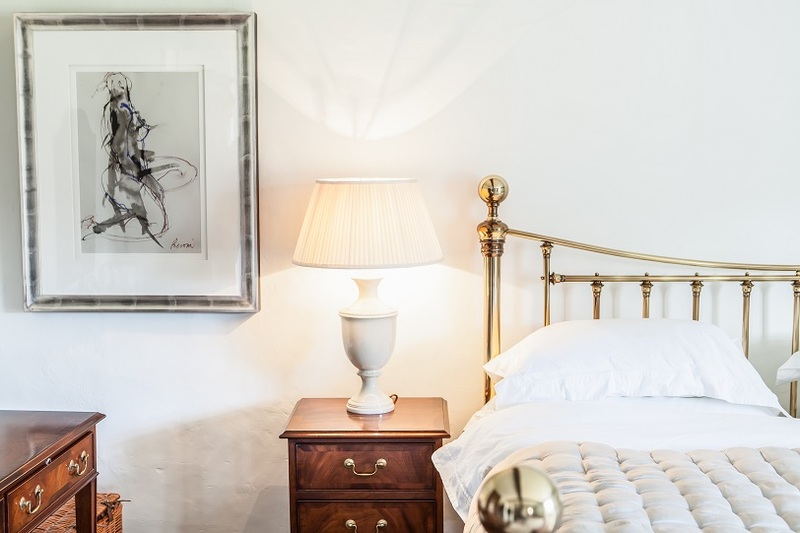 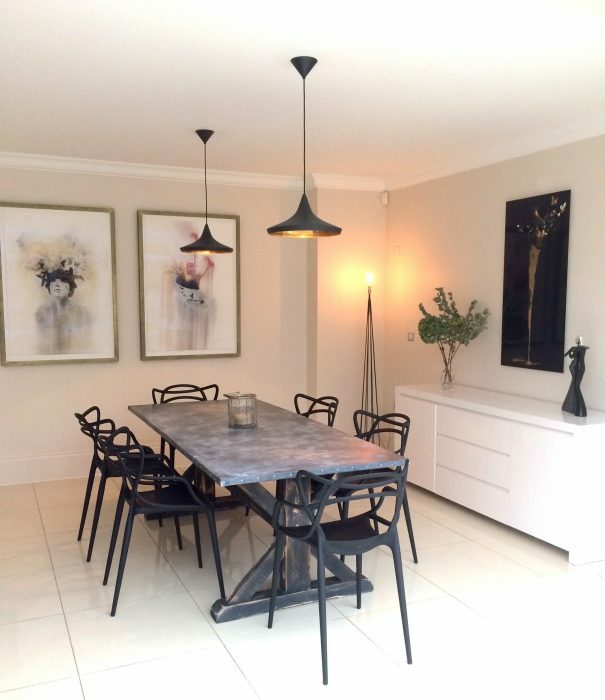 Our Art Consultancy is an art advisory service, providing expert advice and specialist services for clients looking to start an art collection or to build an existing one. 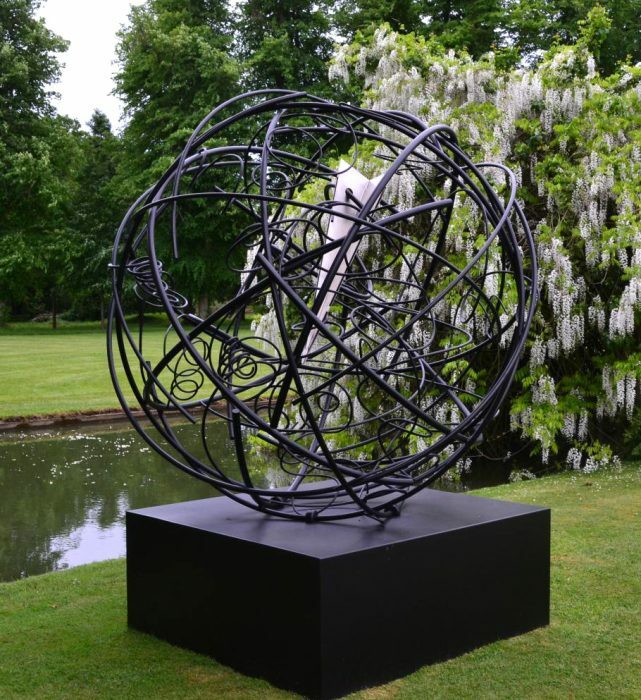 Our experience allows us to access to an international network of Artists. 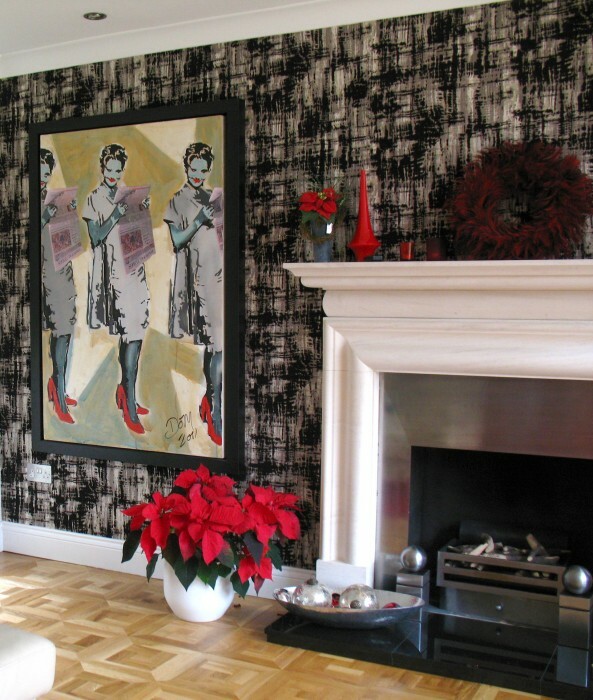 In addition to the extensive art portfolio available through our Galleries and website. 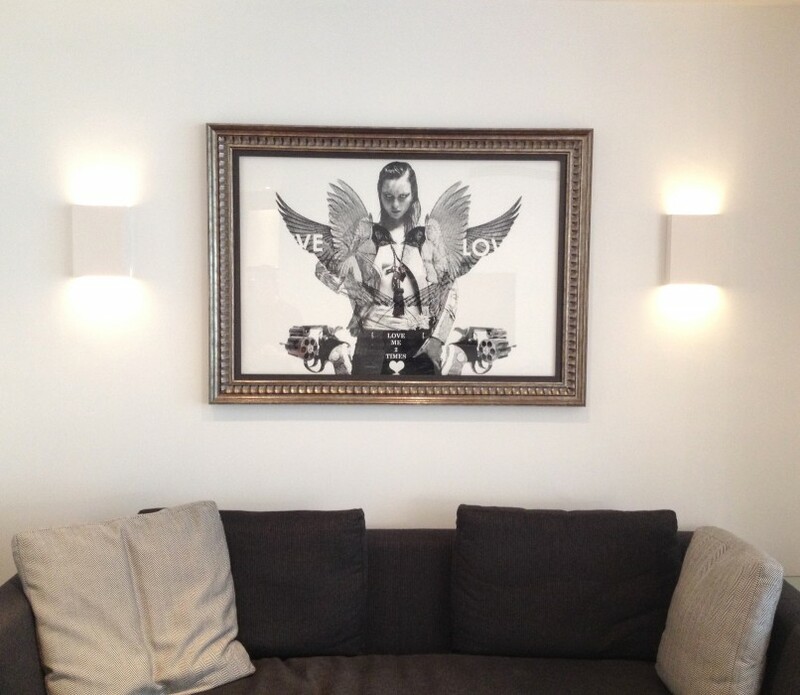 At the Gallery, we specialize in finding artworks for our clients. 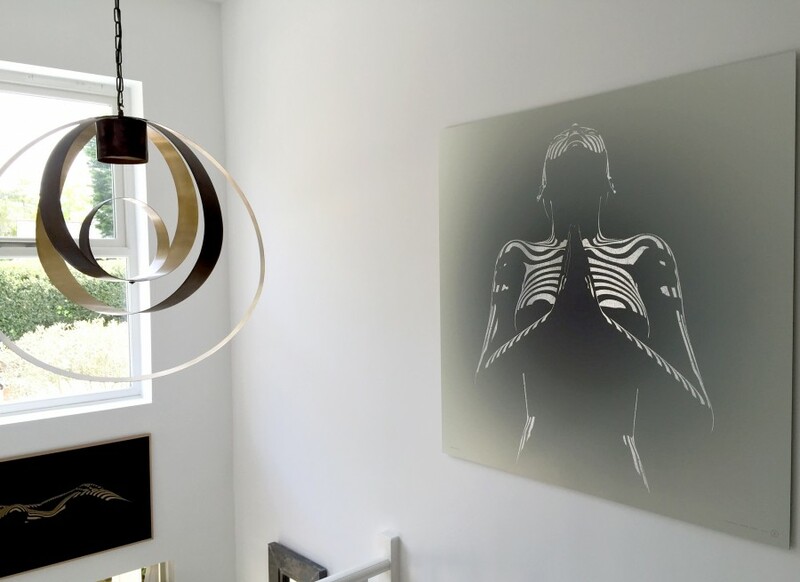 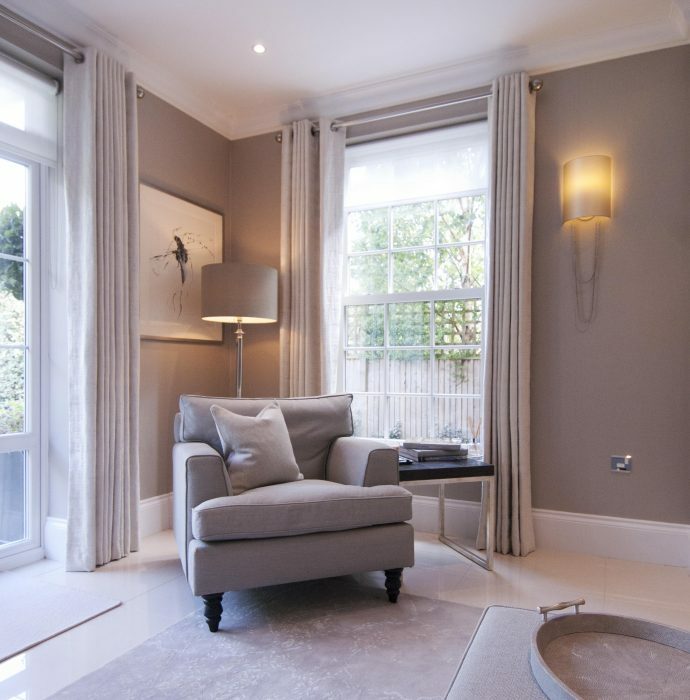 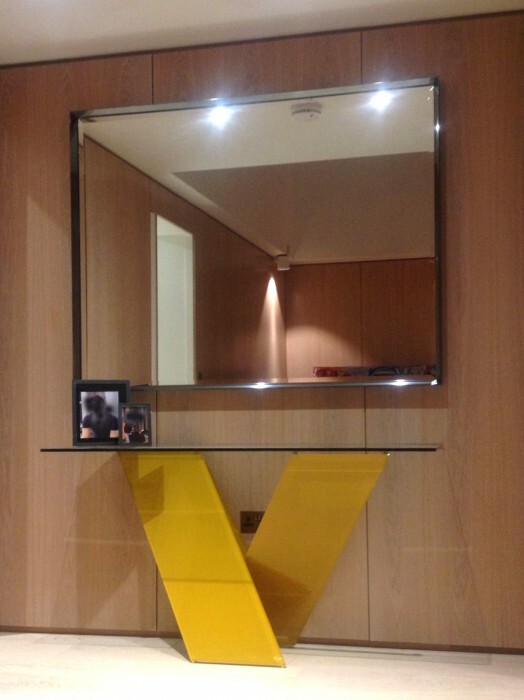 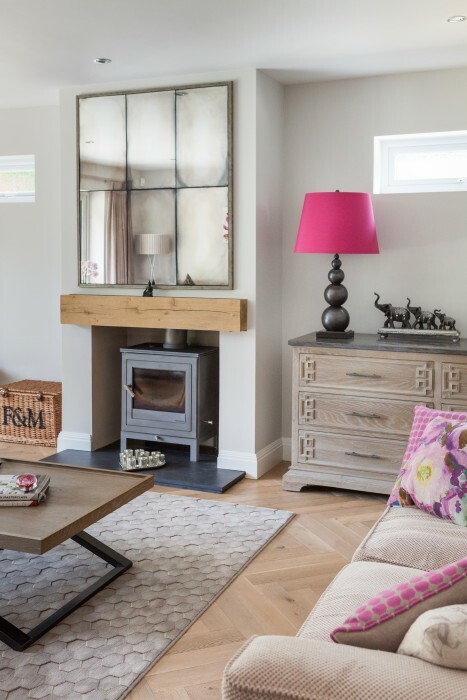 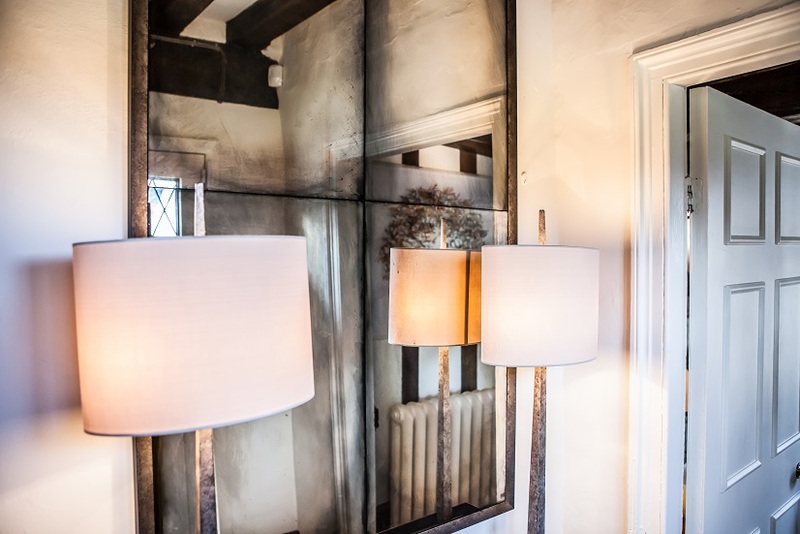 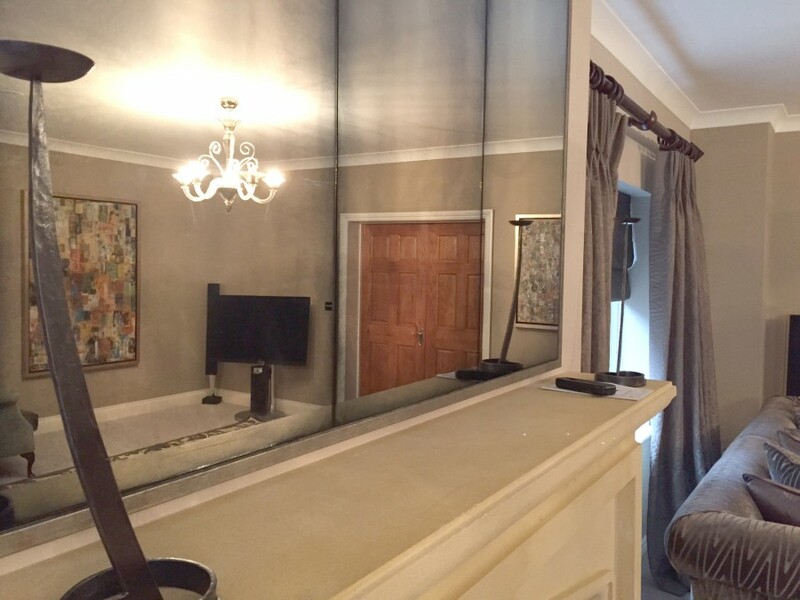 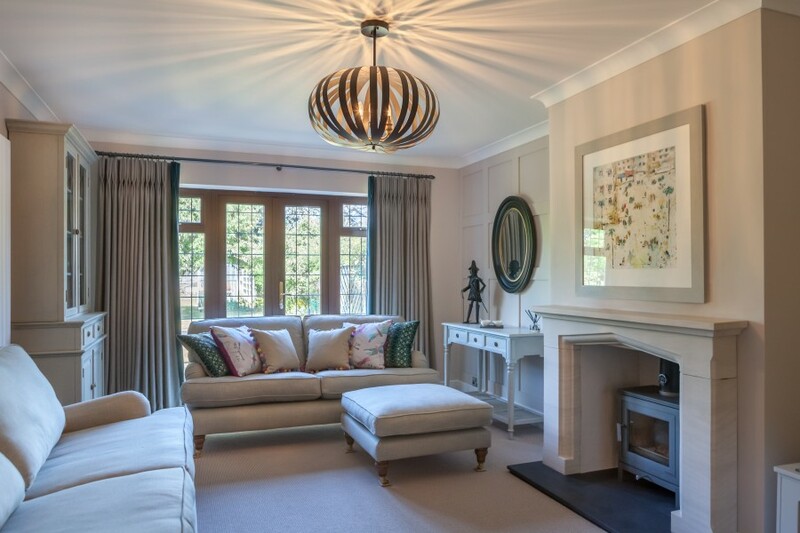 There is framing advice on hand and adding the design element, with advice on bespoke mirrors. 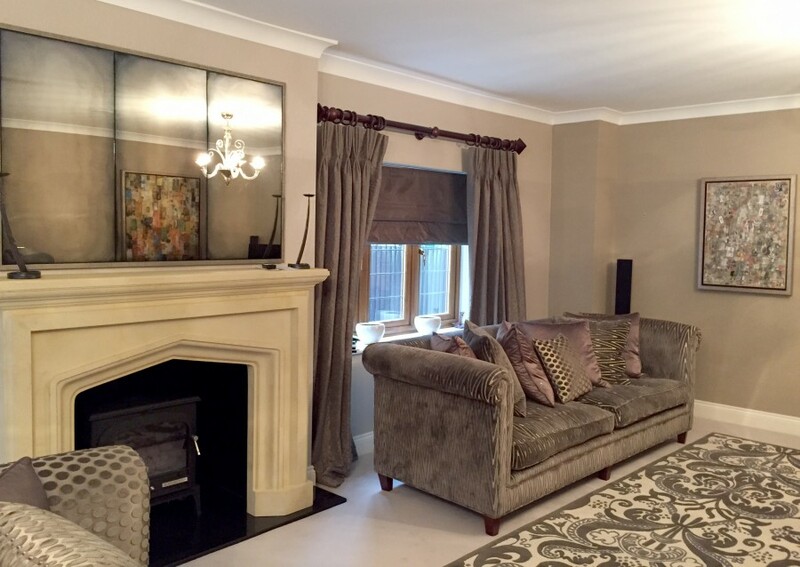 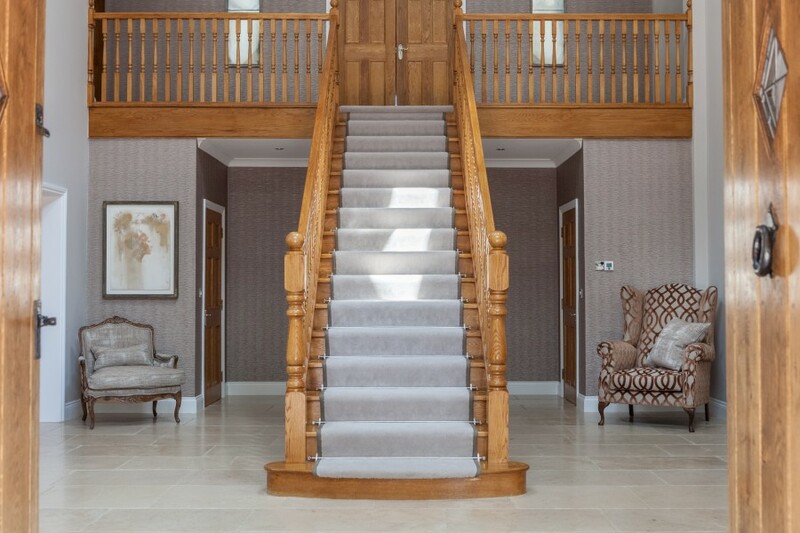 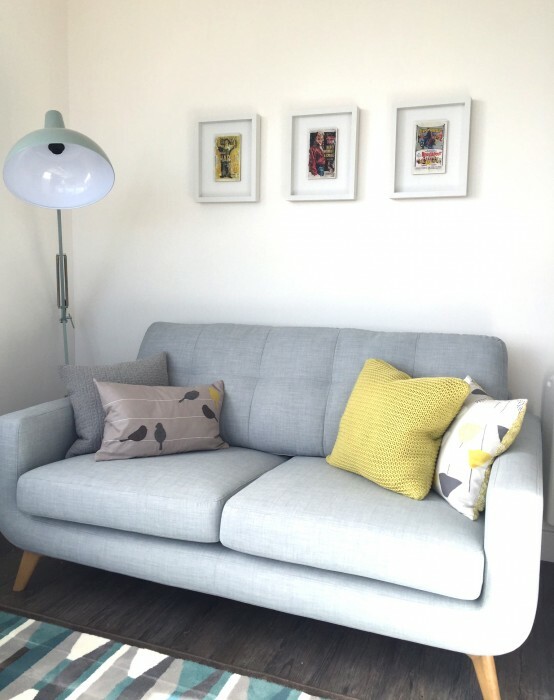 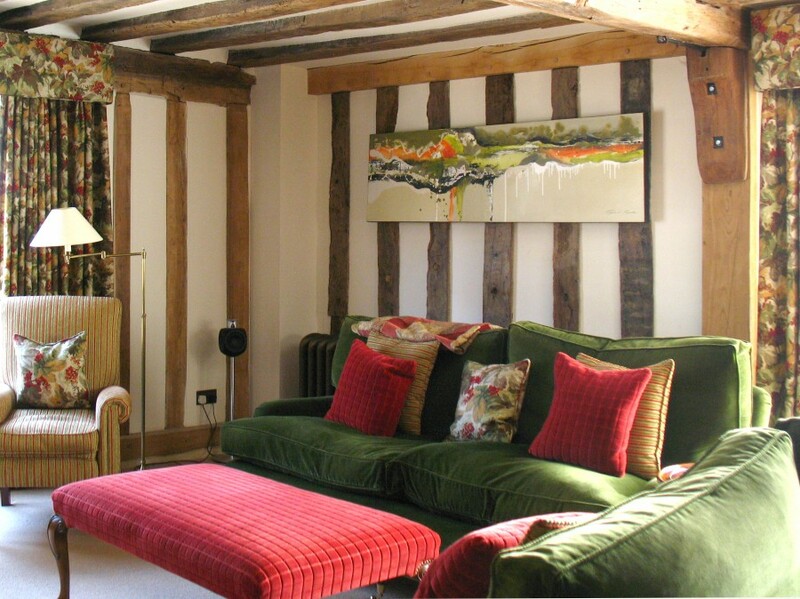 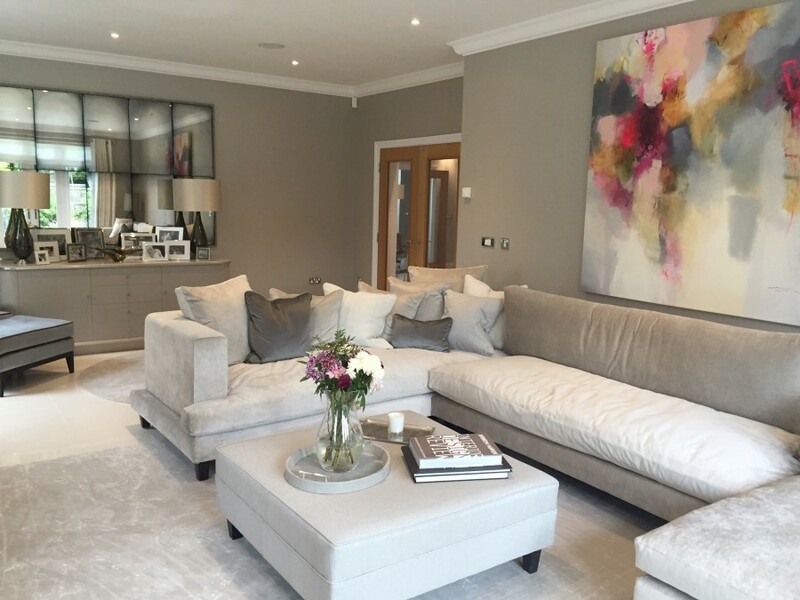 We can assist on a wide range of projects, show homes, retail design projects, bars, restaurants, offices, art placement for TV set design and your home. 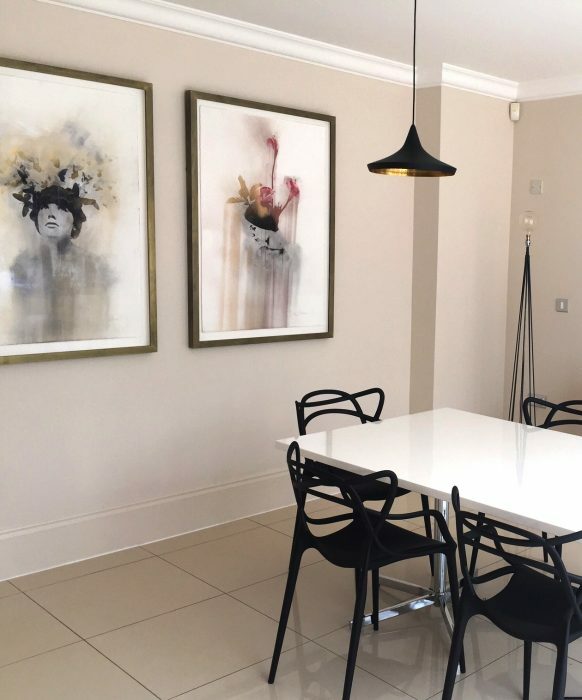 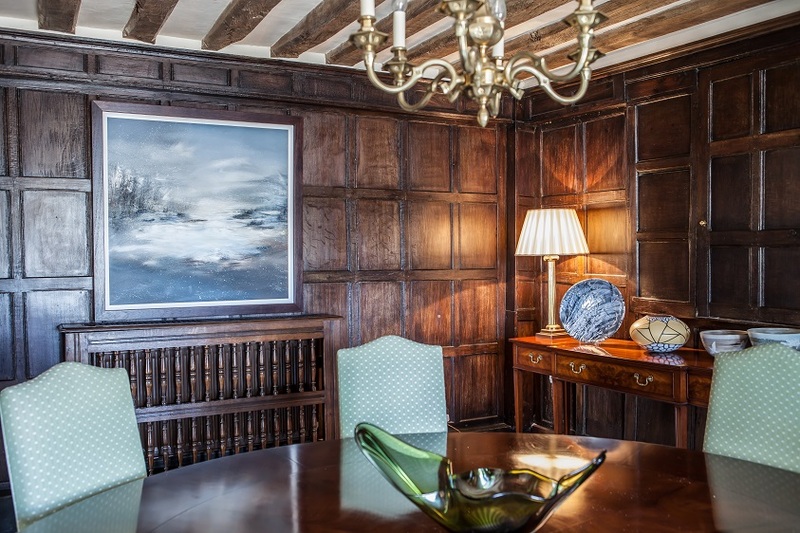 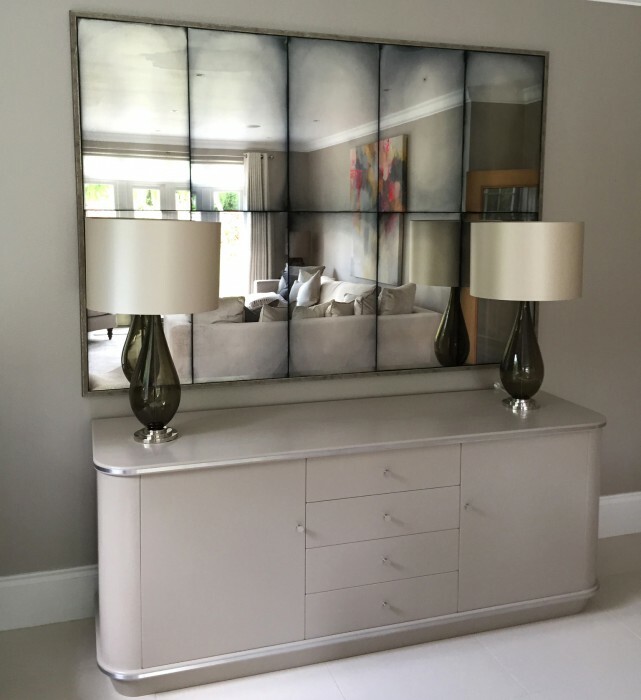 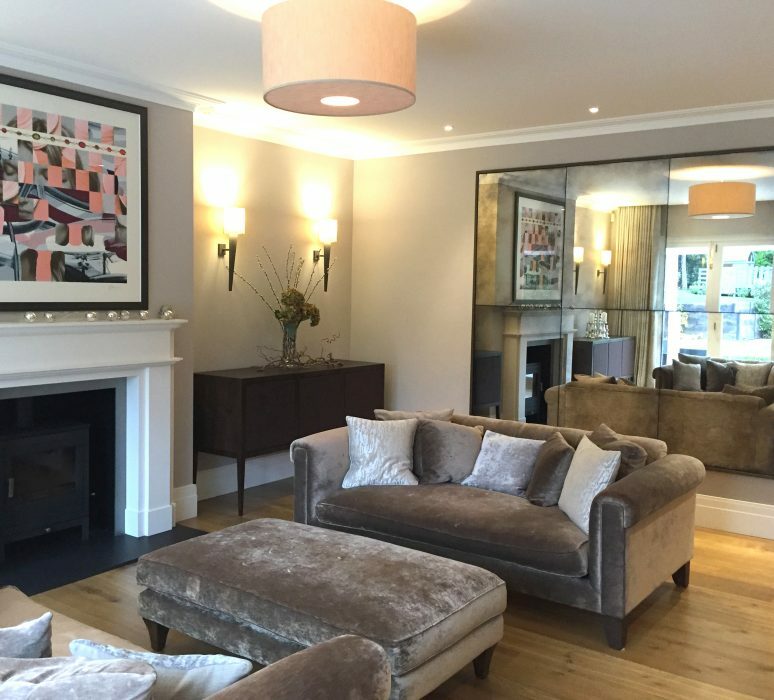 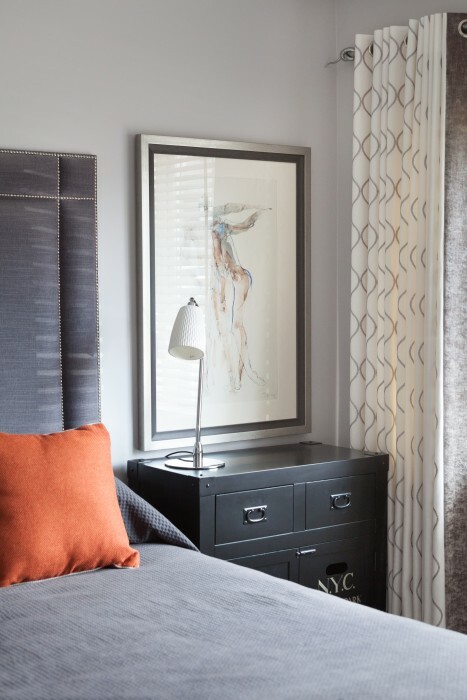 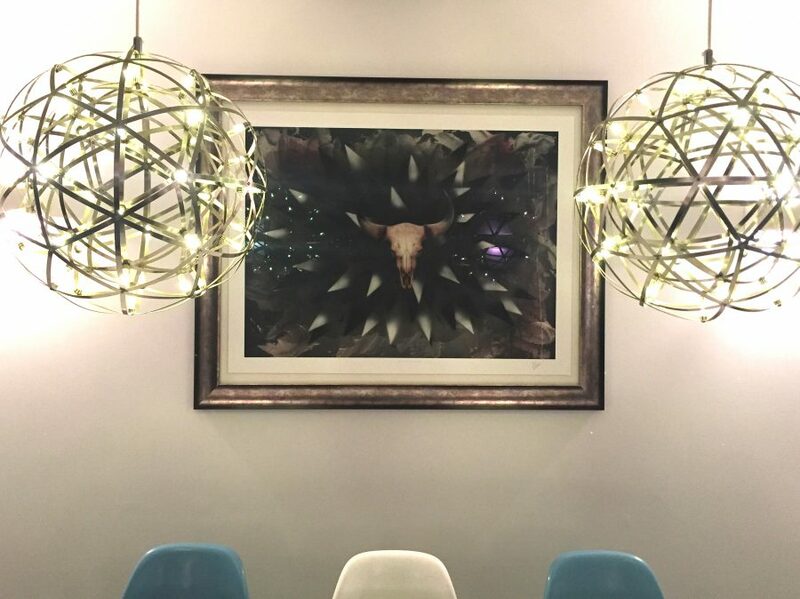 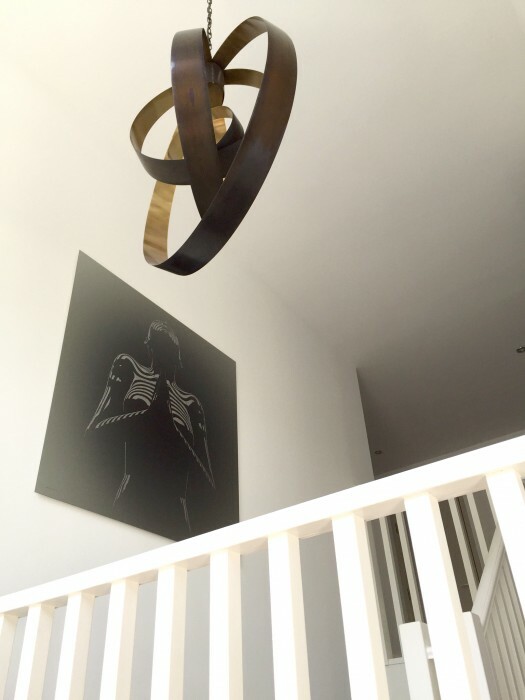 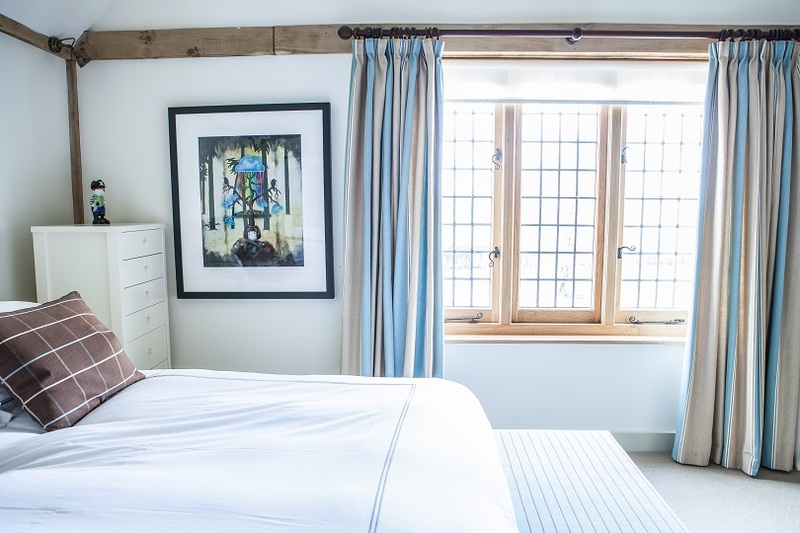 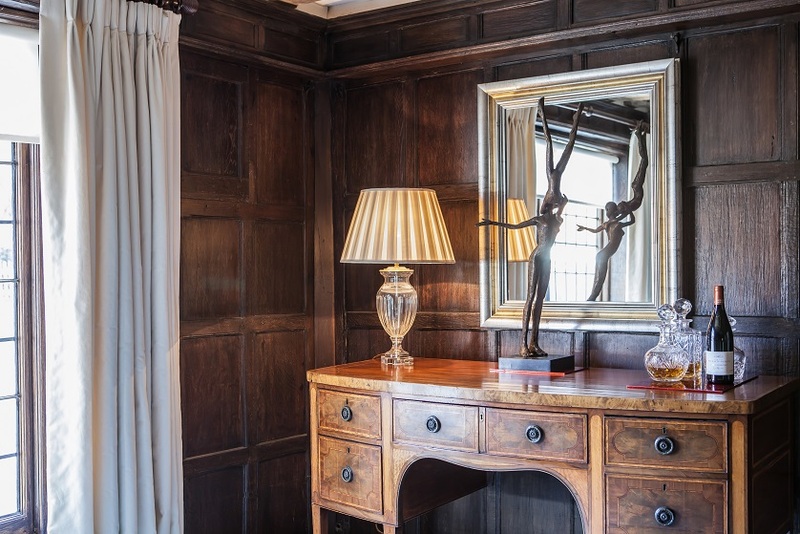 Our experienced team will deliver and install artworks, framing and mirrors to ensure they are hung correctly. 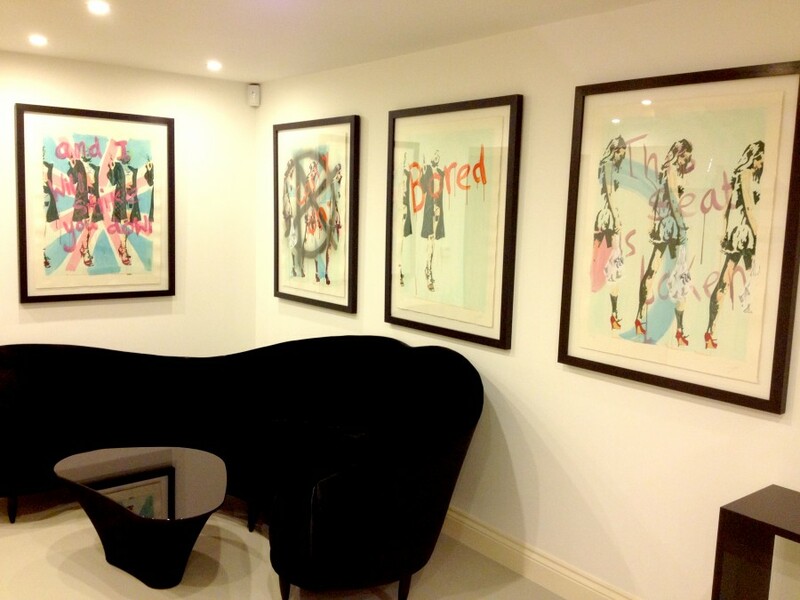 At the Shenfield Gallery space we work alongside Raspberry Interiors. 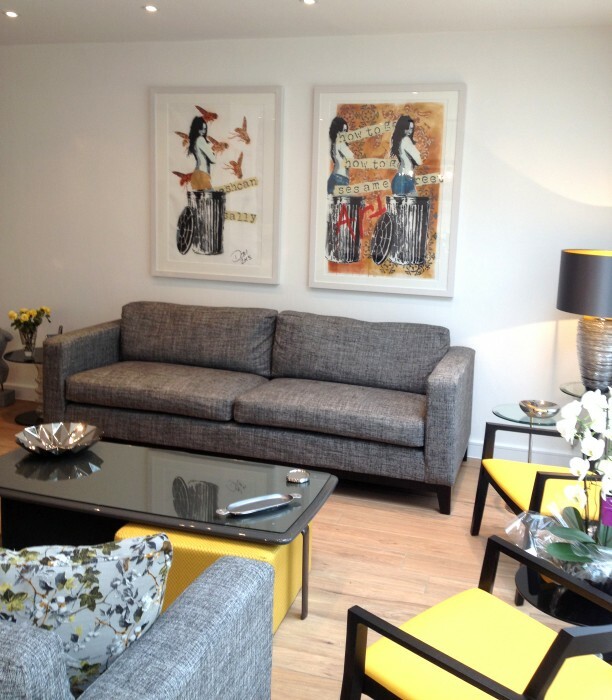 Soo Turner also advises Chaplins Furniture Store, London. 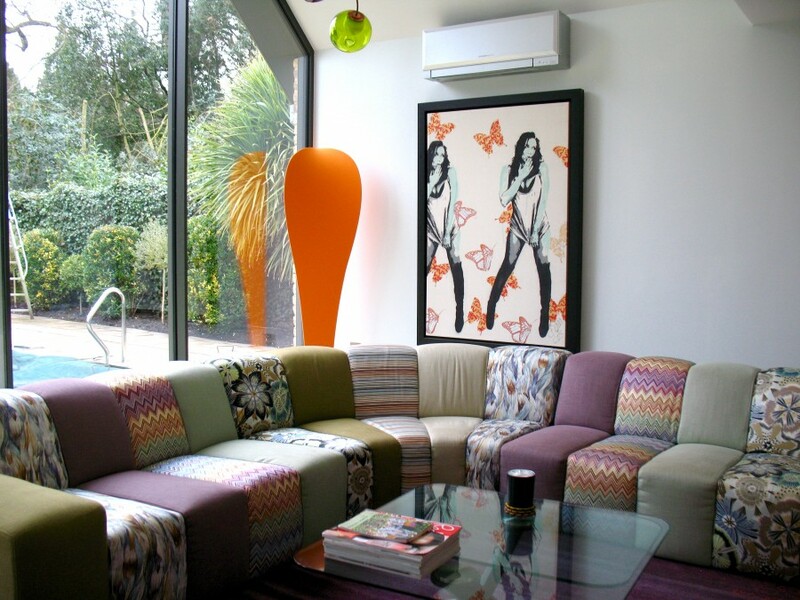 This allows us to be on trend with design furniture and interior design services.